Natural honed black slate 300x300mm tiles have a beautiful satin touch surface which is achieved by gently machining the top of the tile to remove the rustic texture, resulting in a sleek, ultra contemporary effect. The wonderful finish will look amazing in all areas of the home, from kitchen & living room to bathroom & en-suite. You can use our on-trend 300x300mm honed black slate in all areas of the home, from kitchen & open-plan living areas to bathroom & en-suite, so you can create a totally modern seamless look. They have a stunning satin smooth surface which is achieved by gently machining the surface, resulting in a sleek contemporary look. Removing the riven structure of the stone also allows for the real beauty of the stone so show through as the layers of slate create a striking pattern which can have a cloud like appearance. Our honed black slate tiles are calibrated to a standard depth of 10mm, although owing to the nature of the natural surface you will find nominal variations of +/- 2mm. Slight colour variation and varied surface pattern is an inherent quality and beauty of honed black slate tiles. 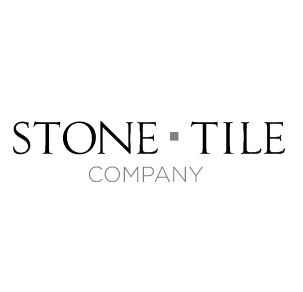 We advise sorting and laying out your tiles before fixing to ensure you get a good mix across the area.